Very useful guide Tomas, thanks a lot! 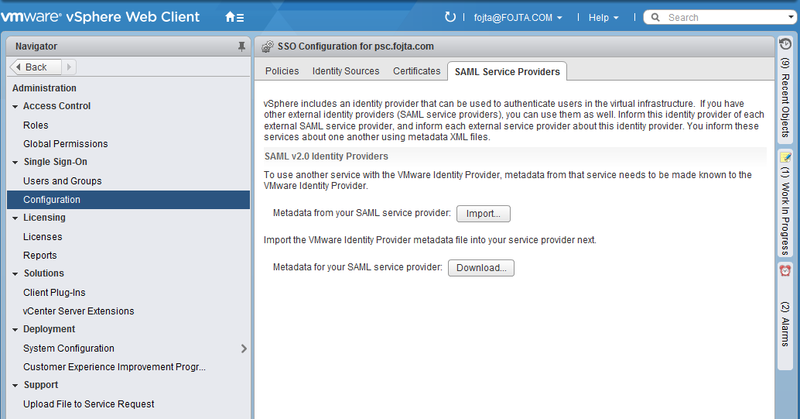 You can also use the same federation settings on an Org level to let tenants use a central vSphere SSO instance. This only adds to the possibilities that were already available in vCD. 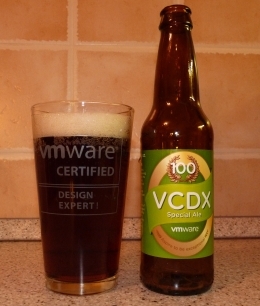 Yes, just do not forget to expose vSphere Web Client to such org. Probably useful just for internal (admin) orgs. interesting post. A larger question around vCD and 2FA. We are using F5 for this but it is poorly documented by F5 and somewhat poorly integrated. Several workarounds are required for pass-through authentication and to get the VMRC to work. Are there any views on this you would like to share or solutions on vCD Portal login with 2FA? Use SAML2 federation. The external IdP should provide 2FA and the authentication to VCD. 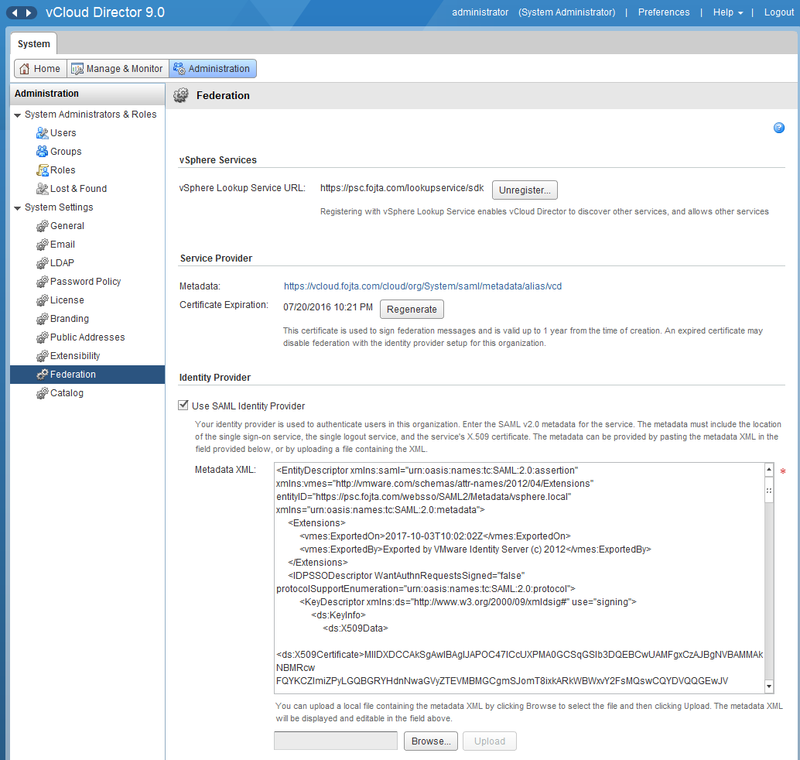 vIDM for example supports 2FA with VMware Verify, DUO, etc. Hi Tom I have tried this to configure vCAV but every time i try to authenticate i got an error that it says that the endpoint did not match. It had happened to you? This usually happens if you change public addresses section in VCD after you register it to SSO Lookup Service. The fix is to unregister VCD from SSO LS and register it again. Then redo the SAML2 config.